This wood litter catch accompanies the large or large refined litter box from the refined feline. Made of solid wood, the slotted design catches litter as a cat exits the litter box. 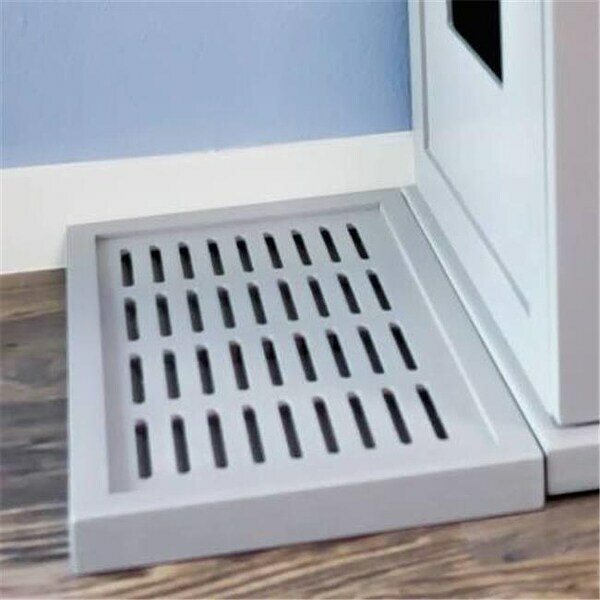 To empty, hold the catch over a litter pan and simply slide trap door underneath.